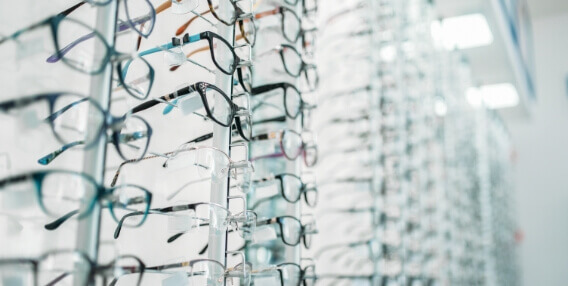 Waterloo Eye Care offers all the latest in technological advances and designs in frames, including lightweight and hypoallergenic titanium metal, forgiving flex-metal, stainless steel, and completely rimless frames. Lenses have been technologically advanced tremendously over recent years. Advances include digital lenses which offer wider distortion-free optics for single vision and progressive lenses, and lighweight and thinner lenses made of Trivex and high-index materials, offering you cosmetically appealing, yet safe options for strong prescriptions. 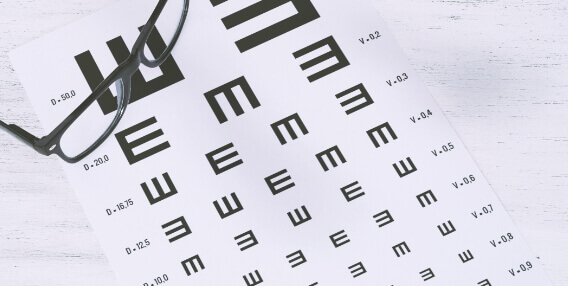 Advances in computer lens designs that help to alleviate eye strain are only a few of today's options. 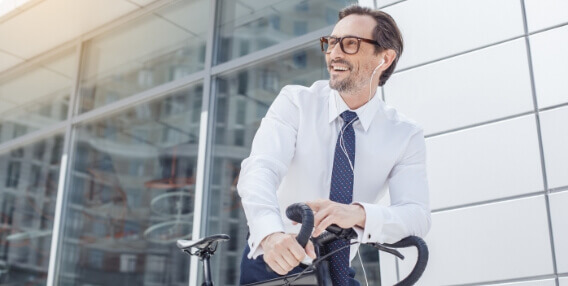 Advanced anti-glare treatments by Crizal, the newest Transitions lenses, and polarized sun lenses are only a few of the choices patients have today. Let our experienced opticians guide you through your options that will give you the satisfaction you require from your eyewear. Click on the links for Crizal and Transitions for further information. We offer a wide variety of fashion prescription and non-prescription sunglasses. We're the only certified Ray-Ban and Bollé dealers in the Finger Lakes area. Our Ray-Ban prices are $10.00 below MSRP. You can't purchase online for any less expensive, and we'll adjust them for life!